Home » Online Marketing » How Is Content Marketing Important For Your SEO Efforts? 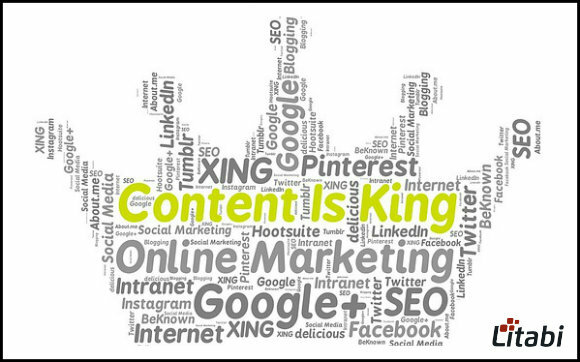 There is an old adage, ‘content is king’ and there are many reasons why it is true. Just a few years ago, content marketing was considered as a part of search engine optimization (SEO). Today, it has grown to be as big as SEO itself. In fact, many industry-leading experts claim it to be the future of Search Engine Optimization. If we take the largest country like Australia (6th largest country by area), SEO Sydney is becoming popular because of the digital economy, education and professional services in that popular city. Yes! SEO has grown to be so important that it is considered to be at the heart of all successful digital marketing strategies. So what is it that makes content marketing so important and you cannot keep it off the list of marketing strategies you need to implement for success. How Content Plays A Role In Boosting The SEO? Web content influences your search rankings and conversions. 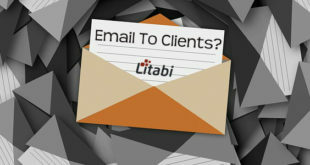 Email content influences opens and click-throughs. Content is central to all your social media campaigns. Content is essential for all blog posts. Online reviews are high-quality organic content. Studies show that 80% of consumers trust online reviews. Online reviews are organic content created by consumers. According to studies, the main reason why people prefer unbiased reviews is to gain assurance that they get what they pay for. Thus, content plays an important role in demonstrating the integrity of your brand. It helps in building trust in your target audience. It is not just the reviews, content can be used in many other ways to build trust and credibility. Invite a thought leader in your niche to contribute content on your website or blog. Collaborate with an influencer to endorse your products. Write guest posts and publish on high-authority websites and blogs. It doesn’t require any explaining how important content is to SEO. The more content that is created around your business, the better it is for your search engine rankings. It is, however, important that the content is optimized for search engines. Studies show that new content creation is the most effective strategy for SEO success. It has been found that websites that publish blog posts consistently have 4 times more pages indexed on Google and other search engines than those that don’t post anything. The more high-quality and unique content your website has, the more pages Google has to index and display to its users in SERPs. More pages don’t always mean more traffic volume, but it does give you the chance to rank your website for more keywords. More content also means that you have more information (and reasons) for your visitors to spend more time on your website. Another advantage of creating content is that it helps in displaying your subject matter expertise. When people are searching for information on your products, they expect to find someone who is an expert. This is again where content comes to play an important role. Content marketing gives you the opportunity to demonstrate your expertise in your niche. It helps you in sharing your knowledge and your target audience in making the right buying decisions. So whenever you publish new articles, blog posts, infographics, and videos, you are showing your knowledge to your target audience. It will play an important role when the time comes for your audience to make a purchase. The fact that they know that you have a thorough understanding of the subject matter, will put your brand in the advantage. Thus, there are many ways in which content marketing is important to your SEO efforts and overall online marketing strategy.